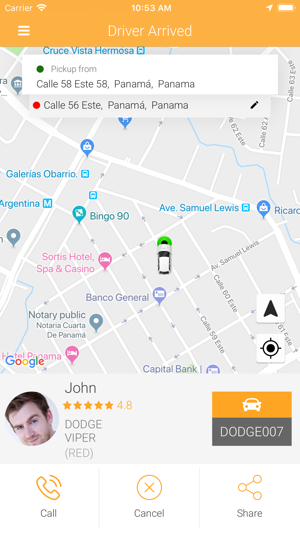 Bajanda is an application that connects drivers and passengers through mobile data. travel Cuba with safe, fast and comfortable transportation. 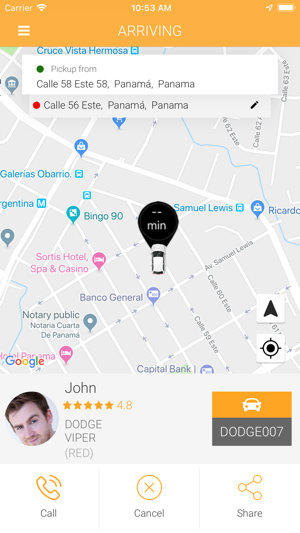 At the moment you need it, Bajanda will show you the taxis close to your position ready to take you to your destination, as well as the available rates. You can also choose which is the car category that best suits your needs and considers the ratings that other users have given to drivers. 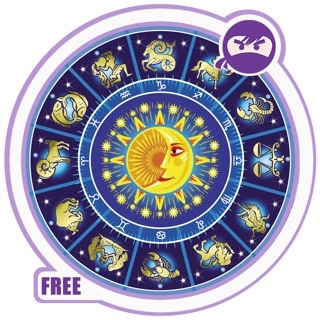 Security is one of the main pillars of this application. While you are using it, thanks to the geolocation of your device, you can track your career and share your position with friends and family. The identity of your driver and the car he uses will be registered in the system. At the end of the trip, you will easily pay in cash the final rate and evaluate your experience, thus contributing to improve the service. With Bajanda you will take advantage of your time like never before. Once requested the transfer, you will know at all times the minutes to pass before the taxi arrives and arrive at your destination. Initially, the application will cover applications originated from Havana, although they may have other provinces as destinations. 1. 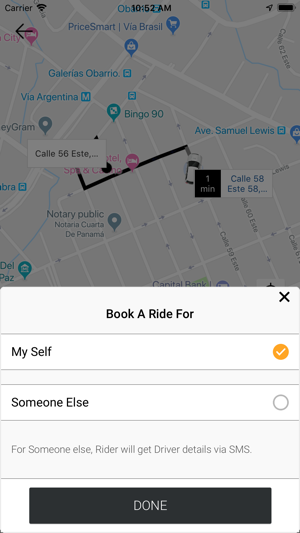 Open the application, check where you want to go and the taxi category. 2. 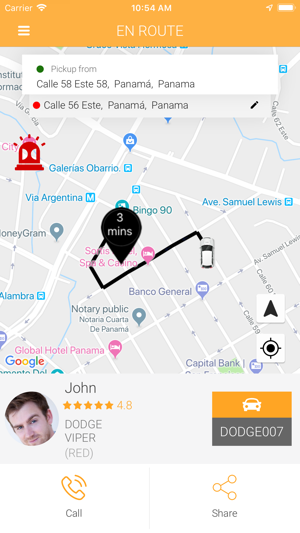 Bajanda uses your location to locate nearby taxis, inform the driver where to pick you up, define the trajectory and give continuity to the trip. 3. 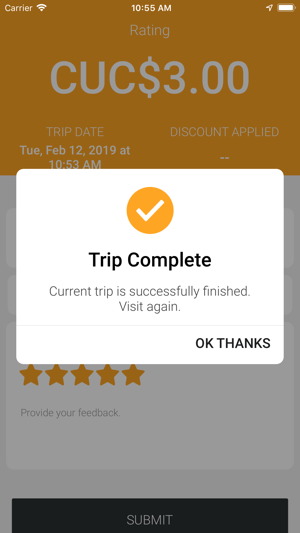 Confirm your trip and wait for notification that the driver has arrived to pick you up. 4. Enjoy your trip, pay in cash and value your driver. Help us improve Bajanda! 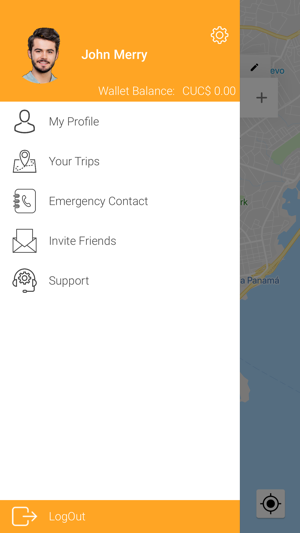 From your application, you can also ask for taxis for family, friends, and clients at any time with the assurance that Bajanda drivers are verified and registered. 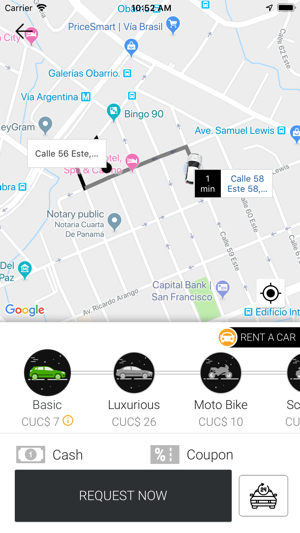 Are you a taxi driver in Cuba? This is not the application you need! Download "Bajanda Taxi" and start your adventure as a driver. 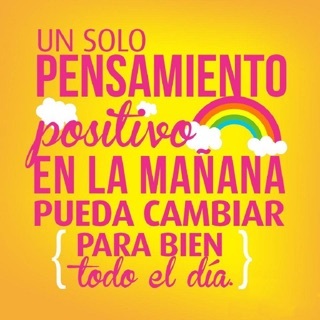 Muchas gracias por probar Bajanda. Trabajamos arduamente para que cada cliente tenga un servicio excelente y nos pone muy feliz que haya tenido una grata experiencia con Bajanda. 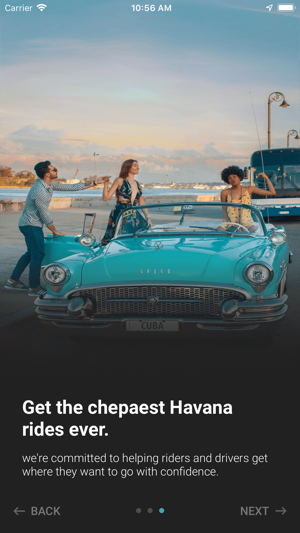 Esperamos que siga usando Bajanda para sus viajes en La Habana.